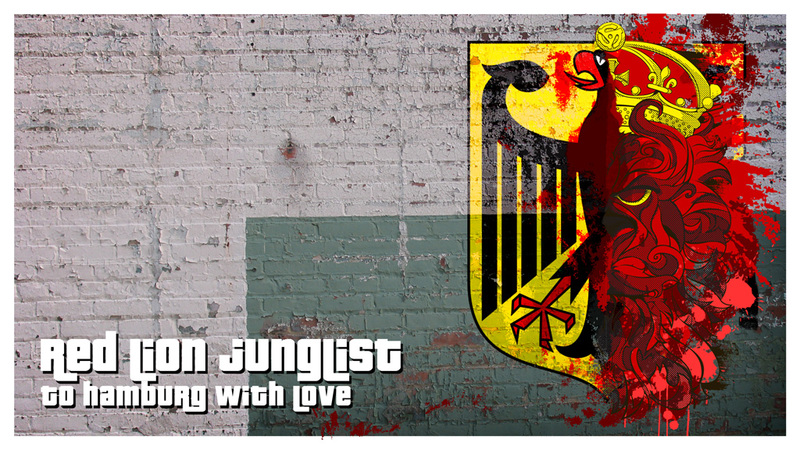 We just shipped our first Red Lion Junglist shirt to Hamburg Germany! 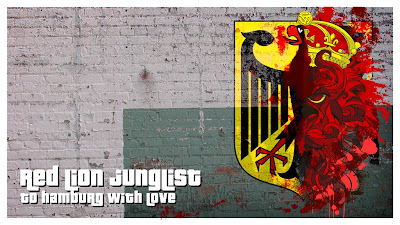 Junglist Massive worldwide! Respect.